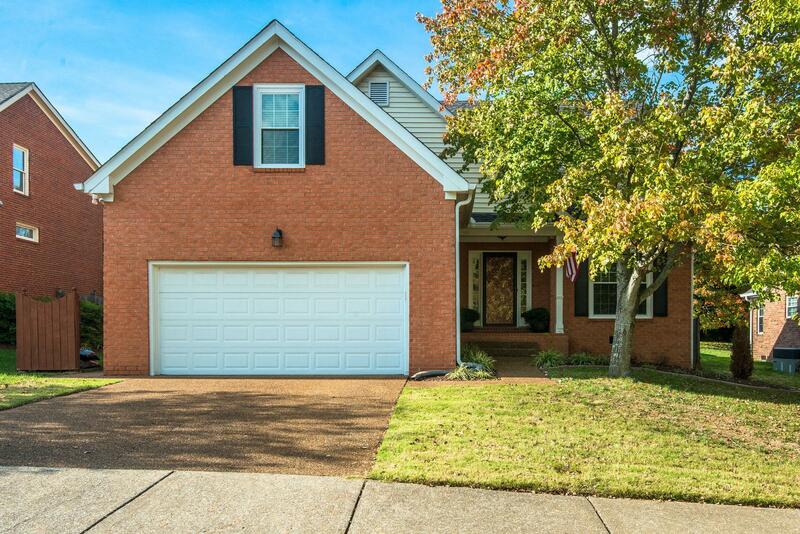 Adorable brick home with Master on Main Floor. The completely renovated Kitchen includes new cabinets, granite countertops, stainless appliances & pantry. The Family Room has a vaulted ceiling & gas fireplace and there is a spacious Bonus Room above the Garage. Your family will enjoy the large, privacy fenced back yard with newer oversized deck.